GE's maternity strategy is designed to steer its employees to hospitals that are believed to provide better care and less likely to recommend unnecessary and costly interventions, company officials told Reuters. "Maternity is one of the main drivers of high cost claims," for employers, said Ellen Kelsay, chief strategy officer at the National Business Group on Health. Avoiding unnecessary C-sections and minimizing complications "decreases turnover in the workforce following the birth of a child," she said. "We went to them and said how do you explain this?" said Steve Morgenstern, Dow Chemical's North American Health and Insurance Plan Leader, who called the rate "unacceptable." 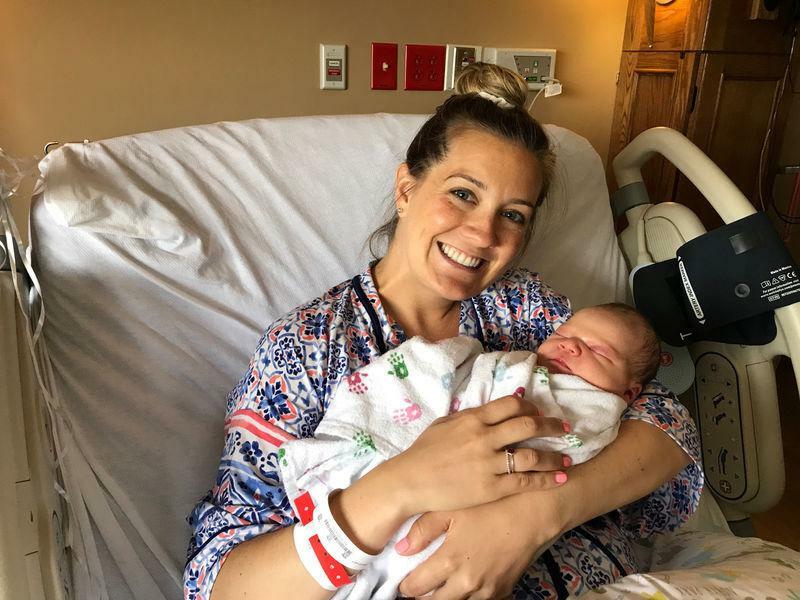 Local hospital system TriHealth agreed to a single "bundled" payment rate to care for low and moderate-risk mothers from the start of pregnancy until 90 days after the baby is born, rather than charge for each visit and delivery separately. That typically removes the financial upside for C-sections, which cost nearly 60 percent more, on average, than a regular delivery. Adam Malinoski, GE's manager of health services, said none of the company's health insurers offered bundled payments on maternity care when it designed its program, so it decided to work directly with providers. New deliveries under GE's program began in 2016, when only 78 pregnant women enrolled. In 2017, 136 women enrolled, TriHealth told Reuters. C-section rates for first-time, low-risk deliveries, which represent a small group within the program, dropped to about 6 percent in 2017 from 24 percent in 2016. That comes in well below the U.S. rate of 26 percent for low-risk births. In such higher risk cases, "it's entirely appropriate and (there's) no way to determine upfront" who will need a cesarean, said John Jackson, who handles corporate health partnerships at Stanford Health Care. Suzanne Delbanco, executive director of the nonprofit Catalyst for Payment Reform, has worked with large employers seeking to reduce C-section rates. But some companies "are still leery about wading in too much," she said. "They don't want to alienate people, they don't want to be accused of being Big Brother." GM is taking its own shot at lowering costs and improving care with a new health program, announced in August, that was created directly with Henry Ford Health System in Michigan . Three of the program's 19 health metrics involve maternity care such as lowering C-section rates, the company told Reuters. The automaker's total C-section rates vary widely, from about 40 percent in the Dallas/Fort Worth area to 30 percent or lower in Detroit. "We were shocked," said Sheila Savageau, U.S. health care leader for GM. "We have to change the system."